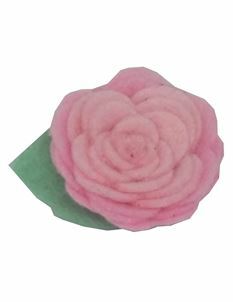 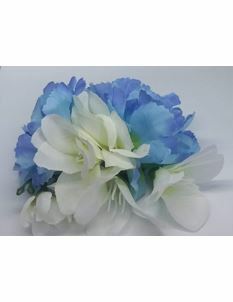 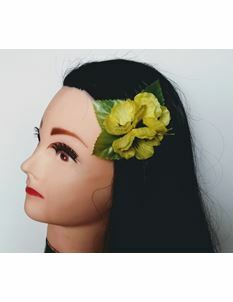 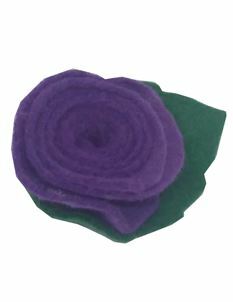 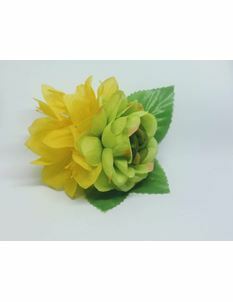 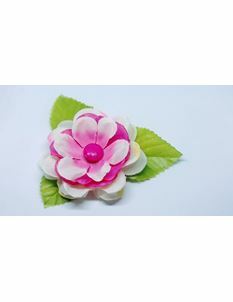 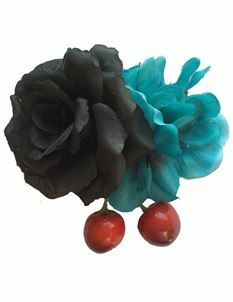 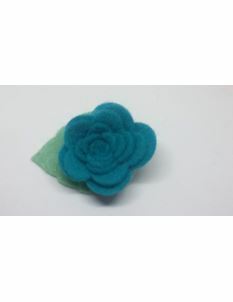 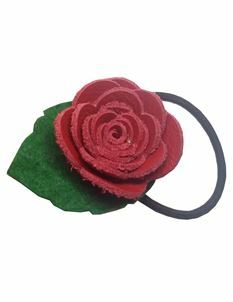 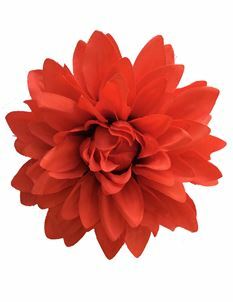 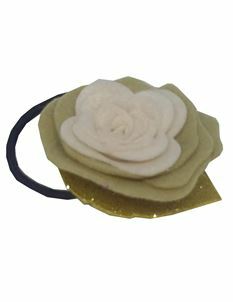 Complete your retro look to perfection with our collection of 1940's+ vintage inspired retro style hair flowers. 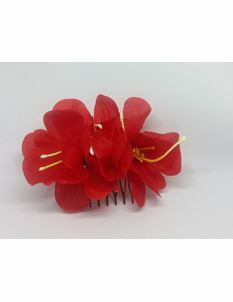 Extremely easy to attach to your hair, just clip in and go for a simple and beautiful vintage inspired look. 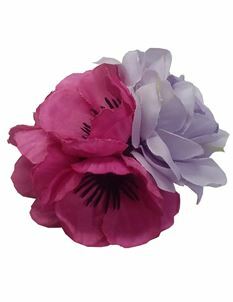 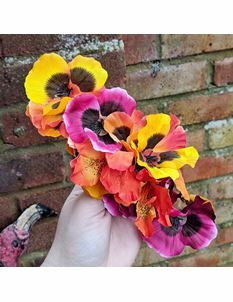 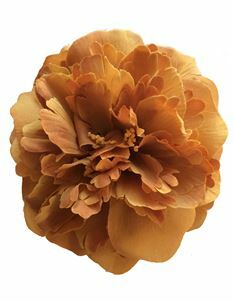 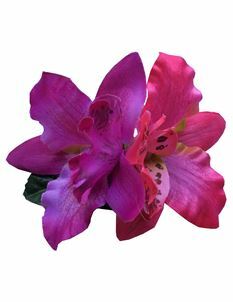 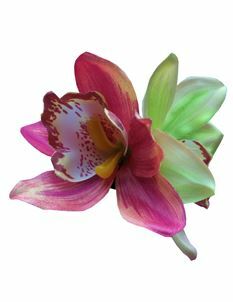 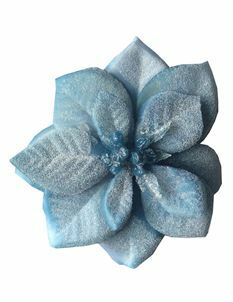 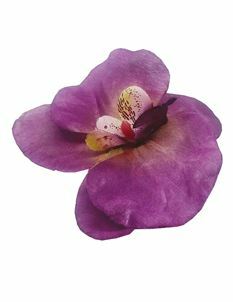 Our selection of colours and styles are endless, making it easy for you to find the perfect matching hair flower to complement your outfit.